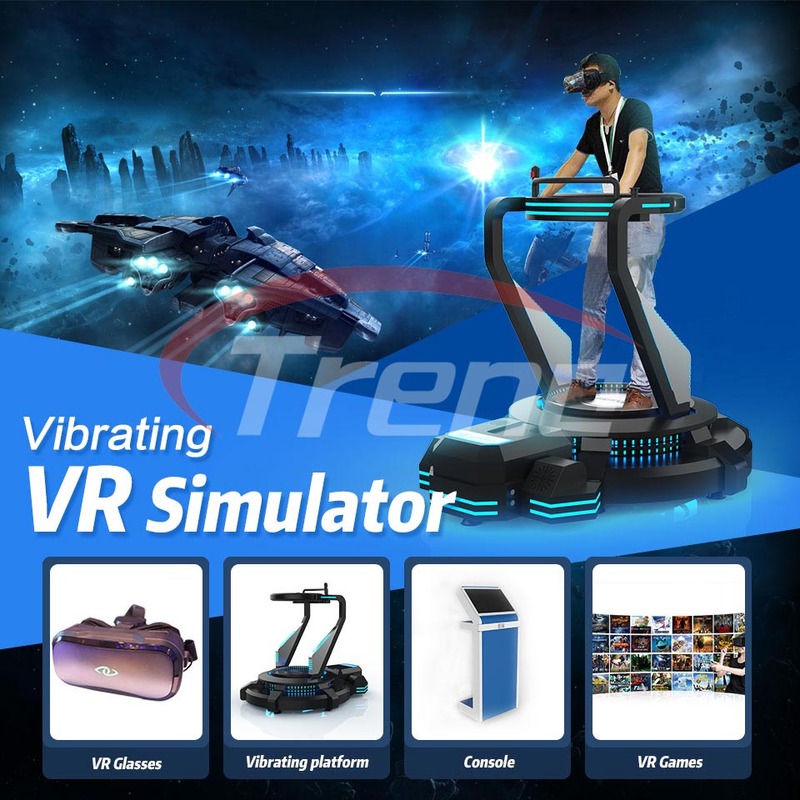 Xindy Virtual Reality Simulator Vibrating VR Simulator | Xindy Animation Inc.
What is Xindy Vibrating VR Simulator? 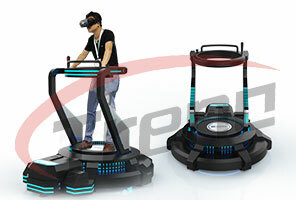 Xindy Vibrating VR Simulator is a simulation vibration facility with low cost. 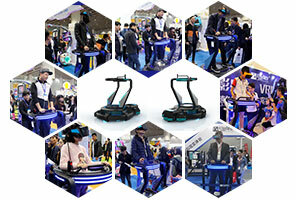 Players stand on the machine and wear VR glasses, can feel the vibrating movement of up, down, left, right, as the scene of roller coaster, cars driving and earthquake effect in the game. 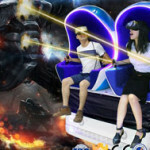 Why Choose Xindy Vibrating VR Simulator? 1.Low cost, fast return. 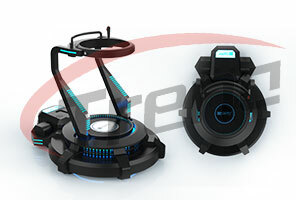 Use DC motor to save cost and guarantee the entertainment effect at the same time. 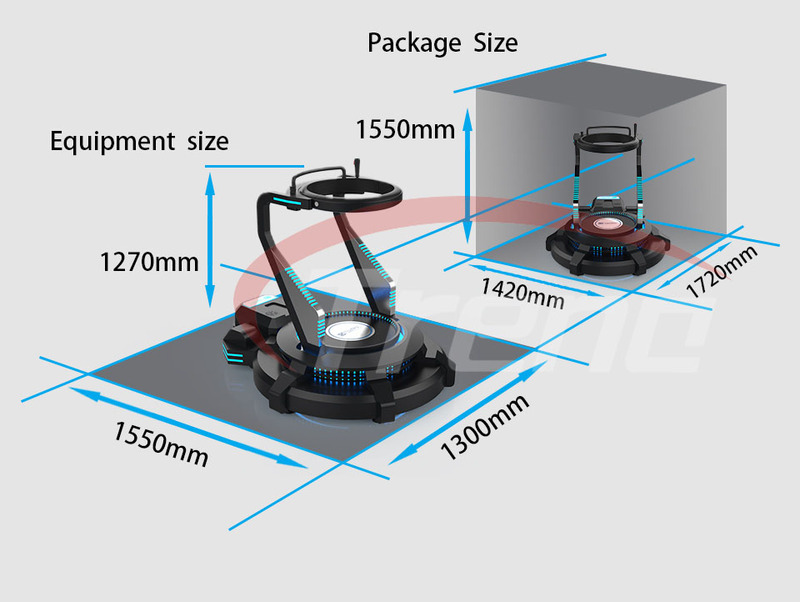 6.Delicate appearance, appearing with LED lights from inside, up and down vibration platform with good visual effect! 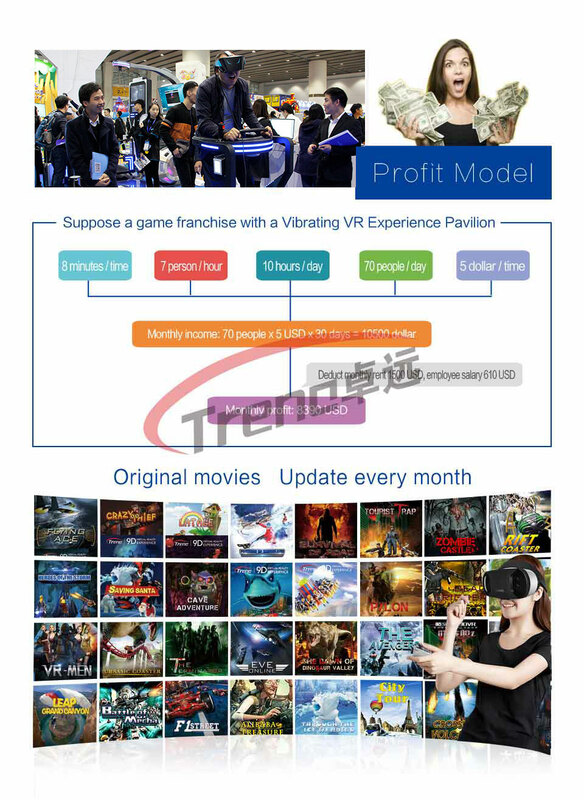 Profit Model For Xindy Vibrating VR Simulator? 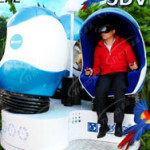 Do You Want Know About Xindy Virtual Reality Simulator Vibrating VR Simulator? 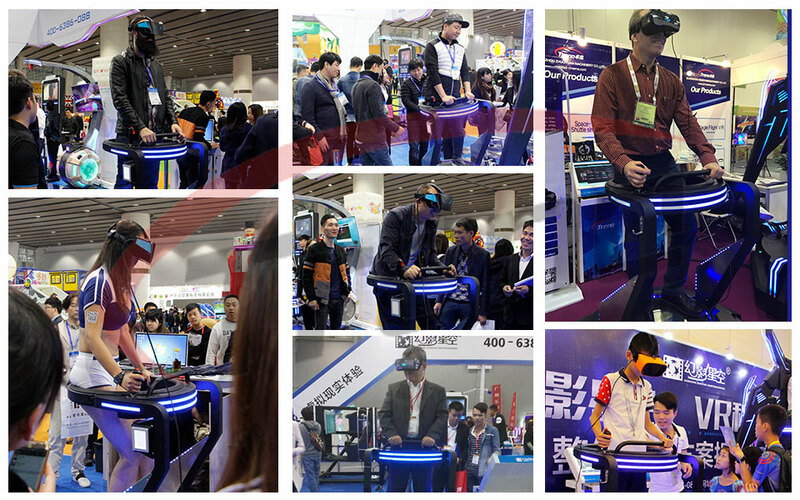 If you want to know more about Xindy Vibrating VR Simulator. Leave your message, we will contact you as soon as possible!